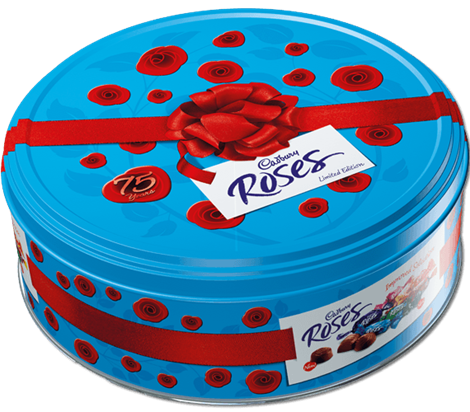 Like many households in the run up to Christmas always make sure there is a tin of Cadbury’s Roses to hand. This year will be no exception especially as I am not drinking right now I have an increased in chocolate. In fact I am working through a box as I write that was a gift from a student. Much as it is easy to be drawn to the promise of variety, we all riffle through the tin looking for our favourite flavours and hoping that when we share Roses with friends and family they do not share our own tastes. I often wish I could buy a tin of Roses that only contained my personal preferences. For me it is all about the soft centres: the ‘Tangy Orange Cream’, ‘Golden Barrel’ and the absolute bestest ever ‘Strawberry Dream’. Of course it would remove the element of surprise when I encounter an unfamiliar wrapper and the sickly sweet gooey treats may lose their appeal when not tempered with the occasional bitter dark chocolate or nutty alternative. But the sugar high would be awesome. What would you put in your own personalised tin of Roses? It has been a very cultured week for me. Following my attendance at an opera on Tuesday tonight was Shakespearean comedy at the Yvonne Arnaud in Guildford. The tickets were a birthday present from my husband who escorted me on my second theatre outing of the week and I think it is safe to say that I was more excited about the experience than he was. I have wanted to see Propeller Theatre Company in action for some time and having recently directed my own version of The Dream it was a welcome opportunity to see how the professionals approached one of the Bard’s most enduring comedies. Hubby is not a theatre fan. He is most definitely not a Shakespeare fan. Had I any reservations about his response to the production or lingering hope that he would find it an enjoyable experience – any hope was crushed within moments of entering the auditorium. The pre-set featured a box draped with white cloth and netting adoring the backdrop. There were also a number of the actors scattered round the performance space wearing plain white unitards. A sideways glance confirmed that he was not impressed however this was nothing compared to the look of horror in the opening ensemble section which featured the coming together of the all male cast in a glorious display of graceful Elizabethan dancing accompanied by the sweet sound of close harmony as they performed a fairy song. For what it is worth, I throughly enjoyed the experience and thought it was a fantastic production. However ,I think I may owe my other half a cinema trip to see Thor in the very immediate future! As of yesterday I can tick off – “Watch a German Opera” from my bucket list. I should mention that no deliberate attempt was made on my part to a/ add “Watch a German Opera” to my bucket list or b/ make any effort whatsoever to attend a German Opera but such is life. It comes as something of a shock when one arrives at the theatre to see and play and discover it is in actual fact an opera in German that lasted for a total of two hours WITHOUT an interval. Last night marked my first visit to the Royal Opera House and the stunning building is in itself a reason to visit. My trip was to see German Opera Wozzeck to support students, who will be studying the psychological tale of poverty, betrayal and scientific experimentation; all of which ultimately lead to a violent and bloody finale. I was familiar with the story and found this beneficial while both watching the drama unfold and reading the subtitles at the same time. I do not have an ear for Opera being unfamiliar with the genre so although the vocal prowess of the performers was a source of fascination for me and the piercing highs and throbbing lows of the score gave a clear insight into the emotional turmoil experienced by the characters I would not claim to have left humming the tune on the journey home. It was far from an uplifting experience as the story is extremely dark and it was a draining experience. The set and directors concept to use twisted perspective and hidden panels in the set to communicate Wozzeck’s life being turned upside down as his relationship deteriorates and his mental illness takes hold was visually stunning and although the set was comprised mainly of white tiled walls and flooring the revelation of a hidden section behind the backdrop with strong primary colours illustrating the moon and mirrored panelling to duplicate the action onstage but as though characters were suspended in mid air and often hanging upside down provided significant visual interest. I was a also a fan of the addition of extra staging placed DSR to create a room in Wozzeck’s house which did not quite fit within the dimensions of the stage proper highlighting Marie’s dialogue about poor people enjoying only a small corner of the world and a single mirror. So although this experience may not have been what I expected from my evening out and the genre is not entirely to my personal taste it was enriching and thought provoking and definitely worth the trek up to London on a freezing cold November night. I am clearly “in the zone” when it comes to Christmas shopping this year. I have made a cracking start and have most close family bought for. 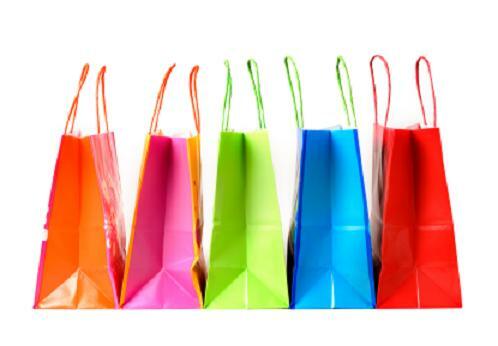 Another little shopping trip today with my huband took care of a few more items on my list and there are many online purchases currently making there way to me. Feeling very virtuous about my organisational skills but need to make the most of this high as I will not be on the Sherry this year. 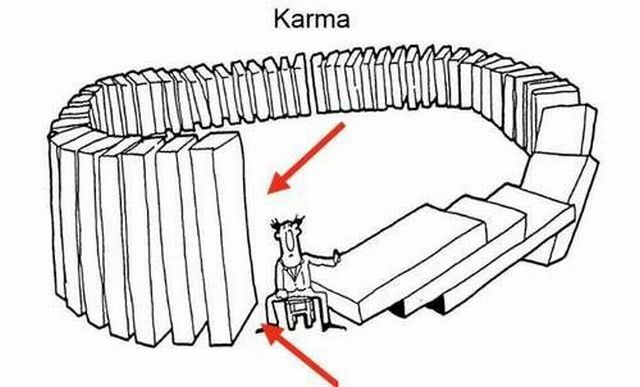 I love the concept that what goes around comes around. I have been fairly Zen like over the past few months and have not let the little stuff get to me as I normally would. I have been reflective and uncharacteristically quiet and non-confrontational despite my personal slings and arrows of outrageous fortune. This is not to say that I have not suffered disappointment and adversity; just that I have consciously not let it get to me. Today was a good day, a day when – largely due to my own positive attitude – I was able to fully appreciate the way in which karma has stepped in and resolved some of the injustices I have been faced with. I believe that ultimately the world always works this way, we are just usually too wrapped up in the fine detail of the goings on in our lives to notice. Thank you karma for redressing the balance and opening my eyes to the benefits of a positive outlook and the ability to smile inwardly, focus on the important things in life and trust in the universe to sort out the rest.